I have a colleague who has fifteen year old son who is studying in one of the prestigious schools in Delhi. She told us that her son is going on camping for one week. 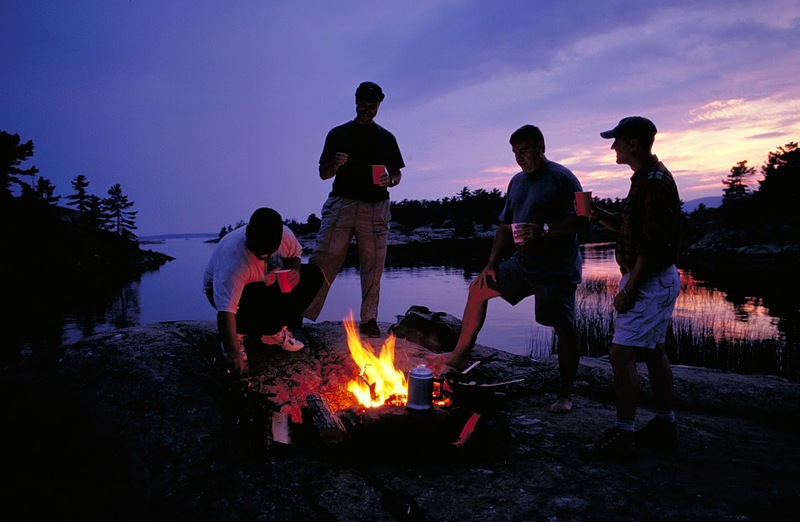 For me camping was like wow this is one adventure I never had chance to explore. She told us that in camping these days children are taught about reality of life. They witness the process of planting crops. They also have to do the planting. They live for a week in camps. All was superb. She said that she was worried only about camps but when she knew it was from Deyor she felt quite relief. Some of her friends told her that their kids also stayed in Deyor camps and there were no issues at all. Deyor Rooms, leading budget hotel aggregate has forayed into unexplored category of campsites and has launched Deyor Camps. The company curates and brands selected camp sites into Deyor Camps after a rigorous quality checks and SOP implementation. 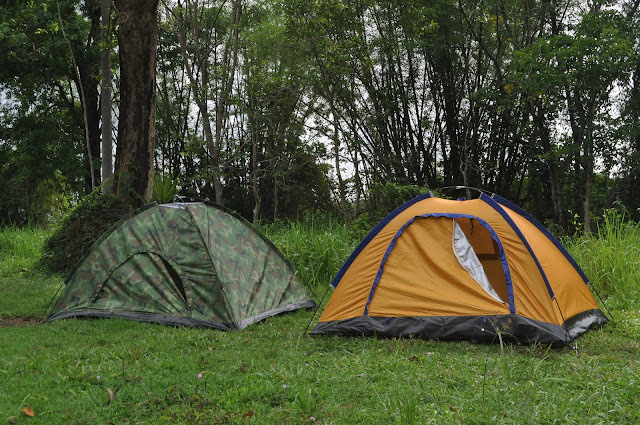 Currently, it is working with more than 25 camp sites across the country to standardize its offerings and sell the branded camps to a wider market. "Deyor Rooms is all set to make standardised campsites' the next big thing. The market is atleast 1000 cr and target is to take 10% market share in this season itself of same while leading the branded camp segment. We have advantage of exclusive contracts at all main camp sites with local camp owners, food and logistics vendors and transportation providers. We worked hard on the economics to ensure margins are also in place to make it sustanaible day 1. The pilot itself results in positive cashflow. Secondly, once corporates starts with Deyor camps they will naturally give more business at various levels and today 500 corporates are in the list", concludes Dheeraj Jain, lead investor and partner at Redcliffe Capital, London. During its pilot run in last 3 months, Deyor has delivered 4000 happy camp nights to range of backpackers, families, corporate and start-ups. Deyor Camps ensures ground-breaking travel experiences for the campers by providing superior quality and standardized accommodation even while living in the midst of jungles to the highest of mountain peaks. “While marketing Deyor Rooms offerings, we realized that a major chunk of our travellers are very keen to break from the regular, routine travel destinations and chase for the ever so elusive ‘Peace and Quiet’. Places so remote that nature itself challenges the everyday commotion of city hum-drums to disturb your ‘Me Time’. Though this might sound good, it comes with its own fair share of problems, like ‘How do we get there?’, ‘where do we eat?’ & most frequently ‘where do we go attend to natures call? ?’ Our efforts to revolutionize camping are based on these questions,” informs Chirag Gupta, Co-founder, Deyor Rooms. Deyor Camps has entered the market through campsites and respective market leaders at Rishikesh, Nainital, Kufri, Mcleodganj, Dharamsala and can soon be seen in various untapped markets of Rajasthan, Maharashtra, MP, Tamil Nadu, Andhra and Karnataka. “Deyor round the clock works on innovation around customer experiences, we have a very interesting way of venturing of piloting new concepts and then bring to wider market with proven track. Our offering on 3 fixed price points eases decision making with amenities built in. We have collaborated with various adventure trip organizers as well to bring to our customers the most convenient and affordable way of camping. We soon will offer packages to campers to be part of the Indo-Pak Cricket Fever coming to Mcleodganj this year!,” adds Gautam Yadav, head of Deyor Camps based of Gurgaon while his team is spread at various camp sites. Can you believe what that could be? Fans will go crazy about such an opportunity. "Our order book is seeing exponential growth for season starting April till September at main camp sites while Leh Ladhak being post popular. Today I have 50 corporates in last stage of placing their order from 50 camp nights to 300 in one go. The leaders at all levels wants to take their team for off-sites near to nature with no connectivity, entertain during bonfires and build team with no distraction", says Aakaar Gandhi, head of Strategic Alliances, both at Deyor Rooms and Deyor Camps. Deyor Rooms has delivered over 50,000 room nights across 650+ properties while working with over 30 corporates. While they already pioneered the concept of providing a superior quality experience in budget hotels in over 65 cities across the country, they will now bring their expertise to camping. So, get set to be with the nature and explore your wild side all within the comfort of your very own Deyor Camp!